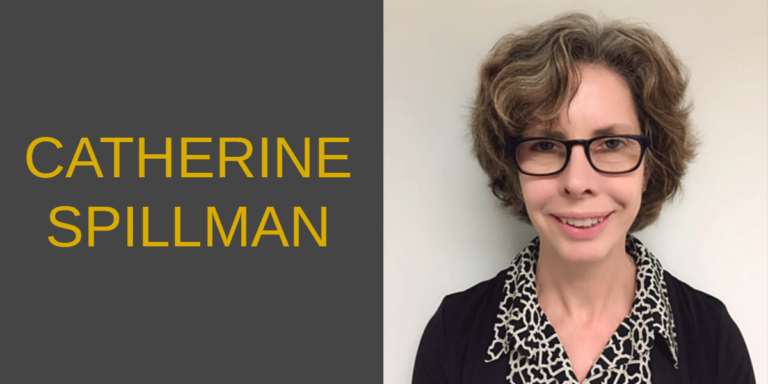 Catherine Spillman joined the U.S. Department of Commerce in 2003 and is a career foreign service officer with the U.S. Commercial Service. She currently serves as the Counselor for Commercial Affairs at the U.S. Embassy in Kuala Lumpur. Prior to her assignment to Malaysia, Catherine had international assignments at the U.S. Embassy in Seoul, the U.S. Embassy in Tokyo, and the U.S. Consulate General Osaka-Kobe. She is a past leader of the Global Asia-Pacific Team. Previous work included public and private sector work in Japan and consulting, business development, and international trade program management in the U.S. Catherine earned her BA from Brown University and her MBA from Trinity College, University of Dublin.